The part number for this item is 104122. 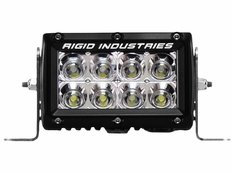 This is a 4" AMBER LED Light Bar / 20 Degree Floodlight. Click on the "specs" tab for additional information.